The Investor Relations & Shareholder Service Department mainly strives to disclose accurate information to all shareholders in a timely and fair manner. 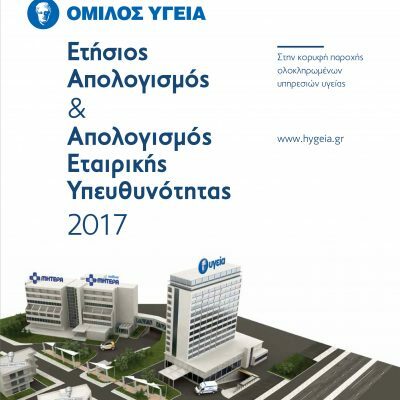 It also schedules and implements all the necessary actions so that all the shareholders of the Group companies receive proper and fast information and services, in accordance with the specified regulatory provisions (Athens Exchange, Capital Market Commission, etc), which assists them in exercising their rights. The Department is also responsible for monitoring the Company’s obligations towards the Capital Market Commission and the Athens Exchange.